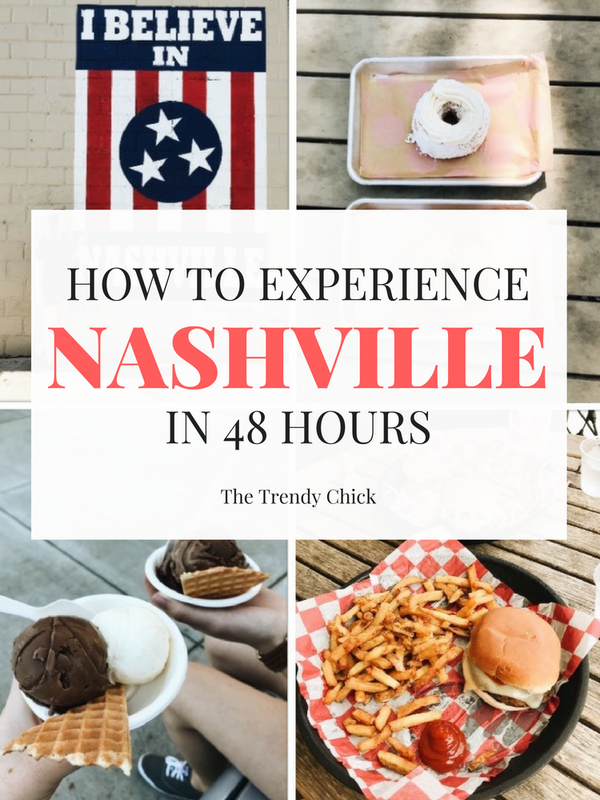 I put a lot of effort into this post and it was really fun to write, so I am so glad that so many of you read it and bookmarked it for future reference too! 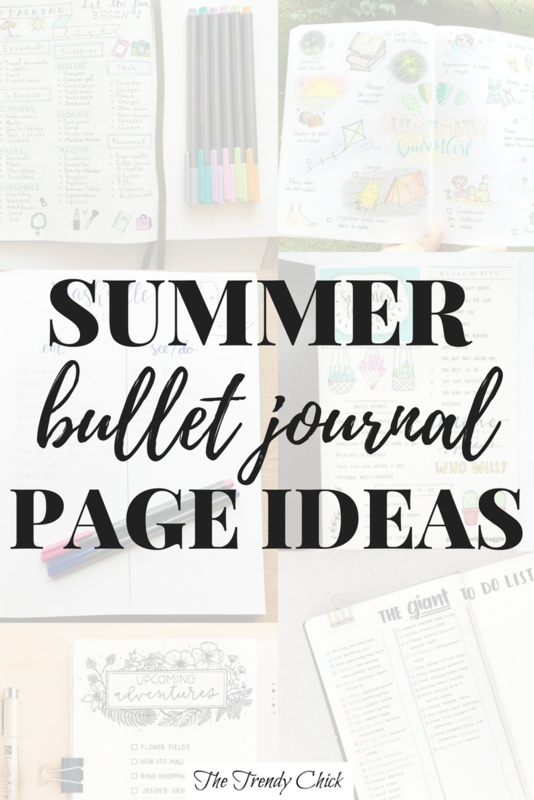 Another really fun post to write, and it is one that has some great bujo inspiration in it! I love sharing my monthly spreads, and seeing that some of them are the most popular posts is fun! 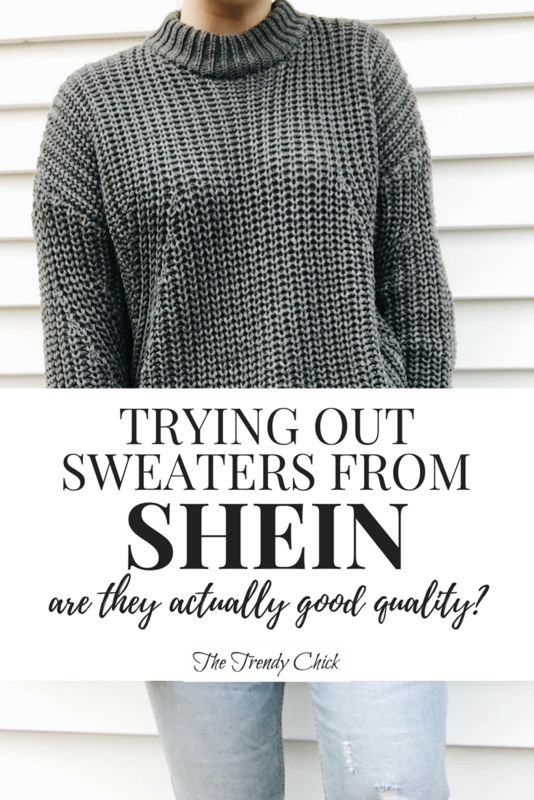 This was actually my most popular post from this past year, and I love that I am able to help others out who are considering ordering from Shein! I read so many reviews before ordering items from them, so it was fun to contribute my own review. 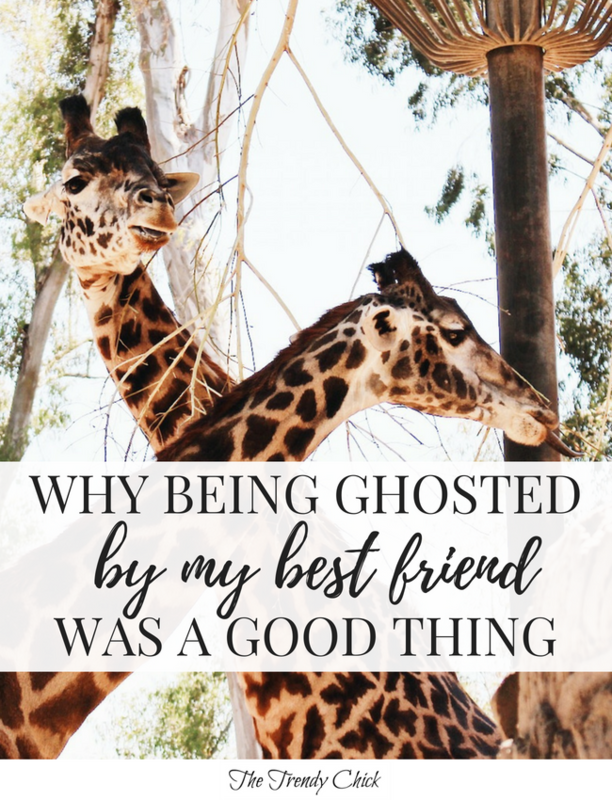 More of a personal post, but I still wanted to share my story because it could help other people who find themselves in the same boat. I had multiple people send me messages after reading this post saying a similar thing happened or they loved how I spun a weird situation into something positive. And there you have it! Those are the most popular posts from 2018, and I cannot wait to create even more fun posts in 2019! Which post out of these 5 was your favorite? Let me know in the comments! Next Post Tops 10 Books I Read In 2018!